Happy Monday everyone!! A start to a new week, they sure pass quickly don’t they? I had a few anniversaries I needed to make cards for lately, and Vintage Vogue had to be inked again, is been a while. I made two very similar looking cards with 2 different colour schemes. The first one is Bravo Burgundy and Very Vanilla Bridesmaid papers with a touch of Old Olive. 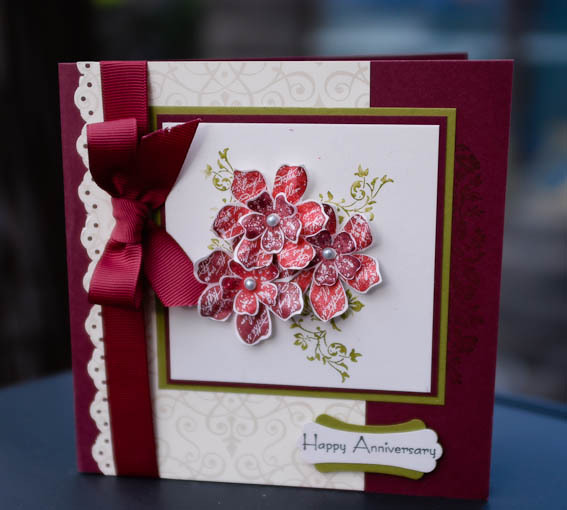 When I stamped my flowers I used bravo ink and Ruby Red. I wanted the flowers to have some depth and using two colours achieved that. Lovely dimension with the layered flowers. 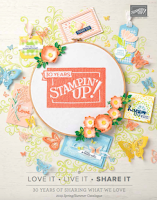 I also had some fun with the scallop oval punch for my sentiment. 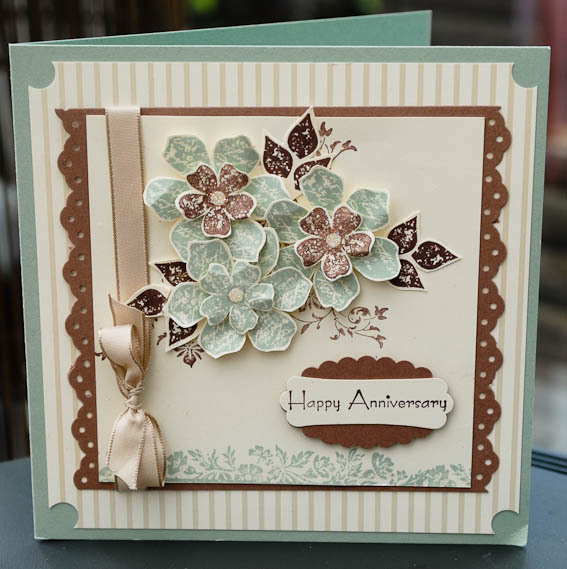 Second card has a Sage Shadow, Close to cocoa and again Vanilla bridesmaid papers. I love those papers so elegant. Similar but nothing like one another. I think I should have added some pearls to the centre of the flowers, I did add some dazzling diamonds and they sparkled nicely but you can't see it in the picture. So what do you think, which one is your fave? These cards are gorgeous - you always come up with the best creations, the colours are fantastic and i just love the flowers. 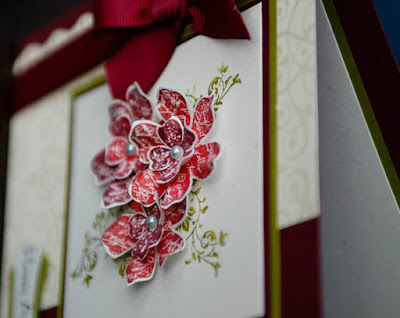 Beautiful cards Monica you have inspired me on to get this set out again and use it again. OMG Monica these are just stunning! you are clever! Love them both Monica - they are quite different. 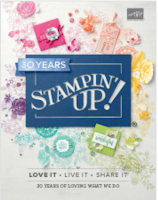 I must get this stamp set out and introduce it to an ink pad. Liked both your colour schemes and those flowers are gorgeous. Love the way you made them. Whow! Wat a beautyful Card, Monica! Favorite surely you can't possibly ask that, they are both stunning! Those cards are really stunning!!! 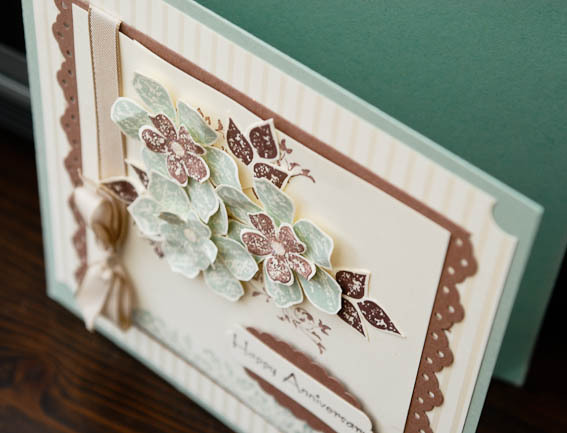 Love your cards and your colour combinations - they are gorgeous. Love both cards but think burgundy one is my fave ! Stunning as always Monica. This is still my favourite set at the moment !! OOH! Mon, they are beautiful, guess I know now what will be on my order this month, loving the burgundy and sage. These are just gorgeous - especially the burgundy one!